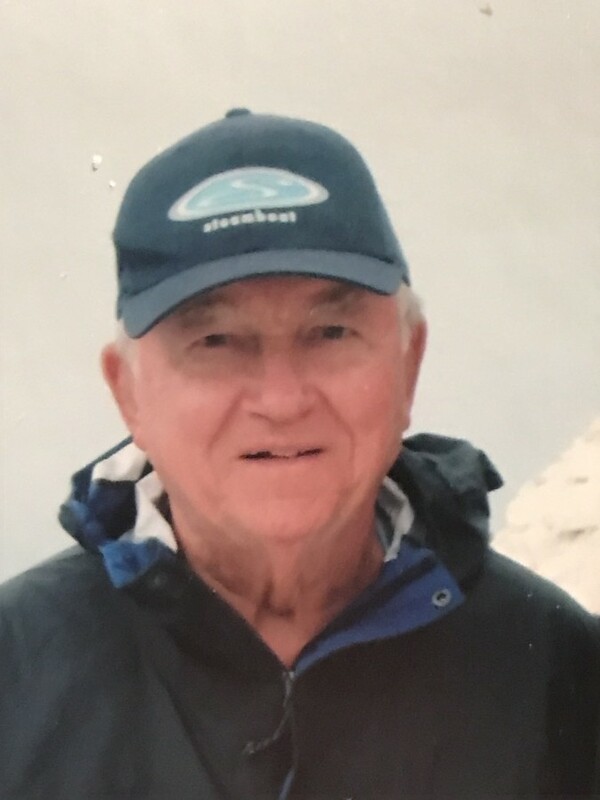 Obituary for Colin W. Reeves | Cyril F. Mullins Funeral Home Inc.
Colin W. Reeves, age 90, of Trumbull, passed away peacefully on March 27, 2019. Colin was born on the Isle of Wight in England to Charles and Nelly Reeves. He served in the British Navy before coming to the United States in 1956. He obtained a degree from Brooklyn Polytechnic Institute before meeting his future wife while working at Welbilt Corporation in Queens NY. Colin moved to Connecticut in 1963 where he eventually became the Vice President of Operations at Warnarco Inc in Bridgeport prior to his retirement. Colin is survived by his beloved wife Joan Marilyn Laffey Reeves; his sons Kevin and his wife Kathleen McMellon Reeves and Patrick and his wife Pamela Toomey Reeves; three cherished grandchildren; Gavin, Emma and Aileen Reeves; his brother Terence and his wife Kathleen Reeves. He was predeceased by his brother Raymond and sister Joyce. Funeral services will be held on Monday at 9:15 a.m. at the Cyril F. Mullins Funeral Home, 399 White Plains Rd. Trumbull and at 10:30 a.m. at St. Theresa Church, 5301 Main St. Trumbull. Interment in Long Hill Cemetery. Friends may call on Sunday from 3-6 p.m.